Friends, there is a good news for all Reiki blog subscribers from Delhi NCR. 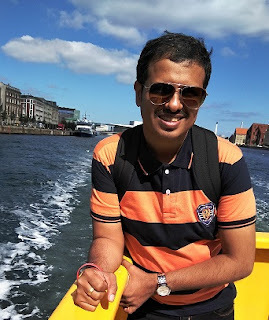 You may be aware that once in 3 months I travel to Delhi. This time I am coming from 19th to 21st November. I have received many calls asking me when I will conduct Reiki courses in Delhi so here I am. I will be in Delhi soon. I have lived in Gurgaon for more than a year so I am very familiar with the city. I love the people in Delhi. They are very friendly and welcoming. Very good hosts as well. So its exciting to be back. Most of the time, I am busy conducting Reiki courses in Mumbai (my home town). The reason I travel to other cities is to spread Reiki and develop new Reiki Masters. It is not easy but I love it. And I make new friends in the process. You see last month I conducted Reiki courses in Goa. I am still getting calls from students telling me how good they feel about it. This makes it worth all the effort. During this visit I will be focused on my purpose to spread Reiki in Delhi city. With your help and support lets turn at least 10% of the population in Delhi into a Reiki practitioner. Imagine what will happen when that becomes a reality! We should have 10 times more Reiki centers in Delhi as there are now. We need many more Reiki Masters in Delhi so that we can take the mission ahead faster. I want Delhi to have some of the best Reiki centers in India. I want the best Reiki training to happen in Delhi. I want to create more Reiki teachers in Delhi. Even though there are many Reiki masters in Delhi but its not enough. We need more Reiki teachers because there are so many people suffering from disease and stress. 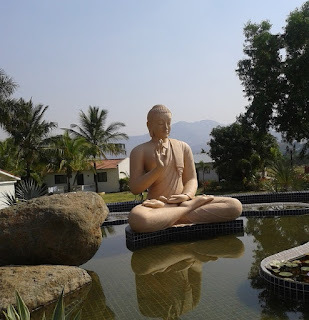 While walking on the spiritual path, I want to share whatever I learn with those whom I meet during my journey. Let us make cities not only smarter but also healthier and happier. Would you like to contribute in this mission? 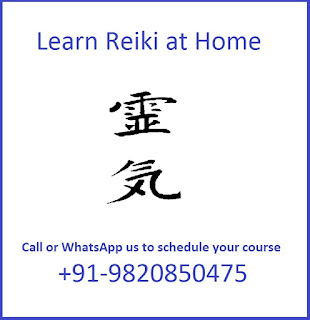 I invite you to talk to family and friends and host Reiki courses in Delhi in your home. It will be a more personal setting with few students and lots of interaction. This is when the best Reiki training happen. I love conducting Reiki courses in small groups. Interested in hosting a Reiki course in Delhi? Please let me know. You can volunteer to scheduled Reiki courses in South Delhi, east Delhi, west Delhi and north Delhi. This visit I will be able to conducting 3 Reiki courses in separate locations in Delhi NCR. 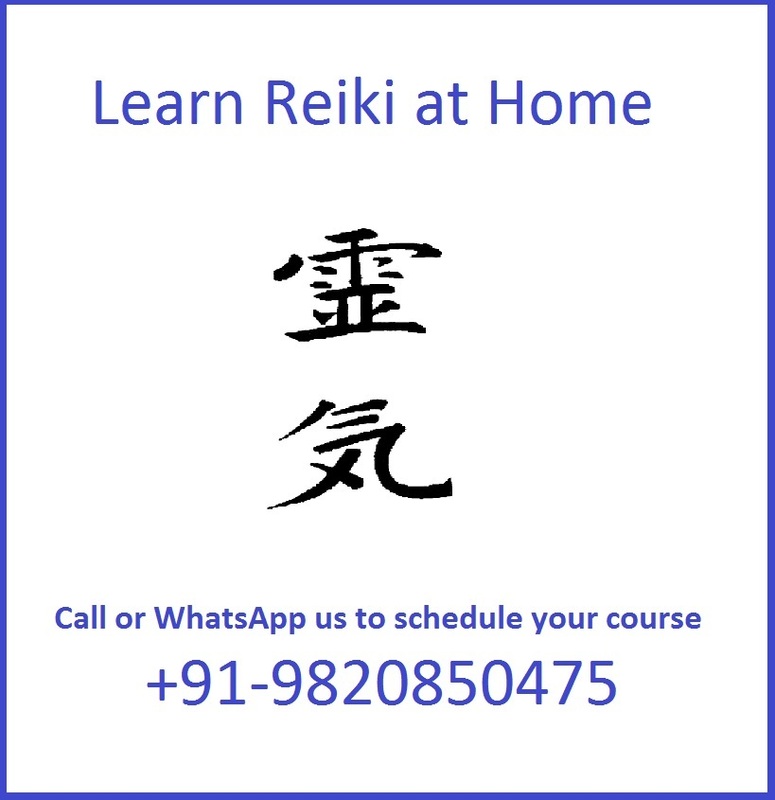 So those who want to learn Reiki in West Delhi can come to the location nearest to them and same for other locations. I wish to conduct at least 1 Reiki 1st degree course in South Delhi. Last time I conducted a Reiki Master degree course in Gurgaon. It was fun. I also conducted a Reiki 3rd degree course and Crystal Healing for a small group. I will be conducing Reiki second degree course It will be open for all. I will be conducing Reiki Third degree course . I am looking for a venue or host for this. It will be open for all. I will be conducing Reiki Master degree course 4th and 5th for a student who has completed Reiki 3rd degree and has some amazing success stories so now he can become a Reiki Master in Delhi. On 6th and 7th I will be meeting old students and then I am back to Mumbai. I want to create some of the best Reiki masters in Delhi. I invite all those who have completed 3rd degree and want to make a difference in society to join the Reiki Master degree course in Delhi. If you are someone who wants to share knowledge with others than its time for you to become a Reiki guru in Delhi and spread the teachings of Mikao Usui. Reiki Master degree is not for everyone. 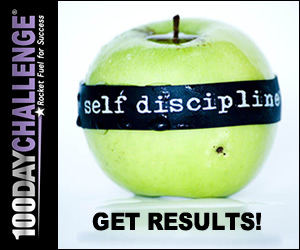 You must have the commitment to follow the code of ethics. You must have complete faith on the Usui System of Natural Healing. You must follow the Reiki principles. You must have success stories. Then you can become a Reiki teacher in Delhi and start sharing what you have experienced with Reiki. Help me in spreading Reiki. Lets create 1,000 Reiki masters in Delhi. Delhi is a big city. These 1000 Reiki masters will create thousands of Reiki healers in Delhi and it will raise the positive vibrations in the entire city. There are many great organizations and Reiki Grand Masters in Delhi who are already doing good work. Lets contribute in this great mission and take it further. If you have been teaching Reiki in Delhi please call me, lets discuss how we can team up in spreading Reiki faster. If you want to become a Reiki master in Delhi, please write down your purpose on paper. This will bring your more clarity. I want to create more Reiki masters in East Delhi, West Delhi, South Delhi and North Delhi. New Delhi should have the maximum number of Reiki schools or Reiki centers in India. I have been doing Reiki training in Delhi for level 1, 2 & 3 but my focus is on creating more Reiki Masters in Delhi. Once we have more Reiki Masters in Delhi then they can focus on conducting Reiki courses in Delhi NCR area. I will do fewer Reiki workshop in Delhi in future. I love this city and I will keep coming. But most of the work will have to done by the citizens of Delhi. If you are already a Reiki Master in Delhi and you want to meet me, please let me know. I want each Reiki Master to be the best Reiki Master in Delhi. If I can help you in any way, it will be my privilege.